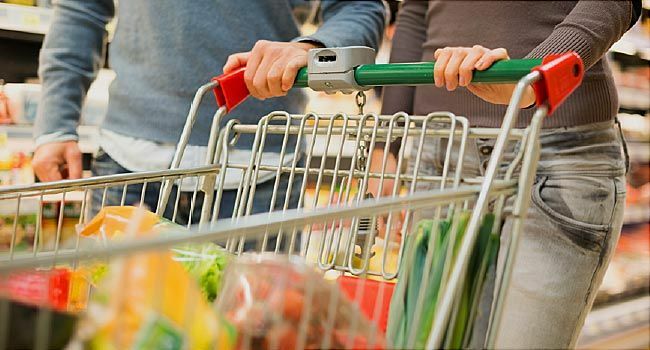 Grocery shopping when you have diabetes can seem like a daunting task. Fresh, frozen, canned, low-fat, low-sodium, low-carb -- so much to sort through. Dobbins cautions that sticking to the outer edges of the store has some pitfalls. “Think about the main thing that’s in the perimeter: the bakery.” Other less nutritious items like alcohol or ice cream are usually located along the perimeter, too. Dobbins and Smithson agree that the trick to choosing canned foods is to avoid added sugars, sugary syrups, or sodium. Toby Smithson, RDN, LDN, CDE, spokesperson, Academy of Nutrition and Dietetics. Melissa Joy Dobbins, RDN, CDE, spokesperson, American Association of Diabetes Educators.